Look No Further. Newest (2005), Largest (1640sf) Condo Available At Best Price In The Meadows! Spacious 2/2 Waterfront Condo. Freshly repainted interior, Large Granite Kitchen w/ Pass-thru To Fam Room. New Wood Blinds. Dual Vanity Master Bath. Large Screened Patio. Accordian Shutters. Large Utility Room on Patio. Community Offers Pool, Tennis and Gym. 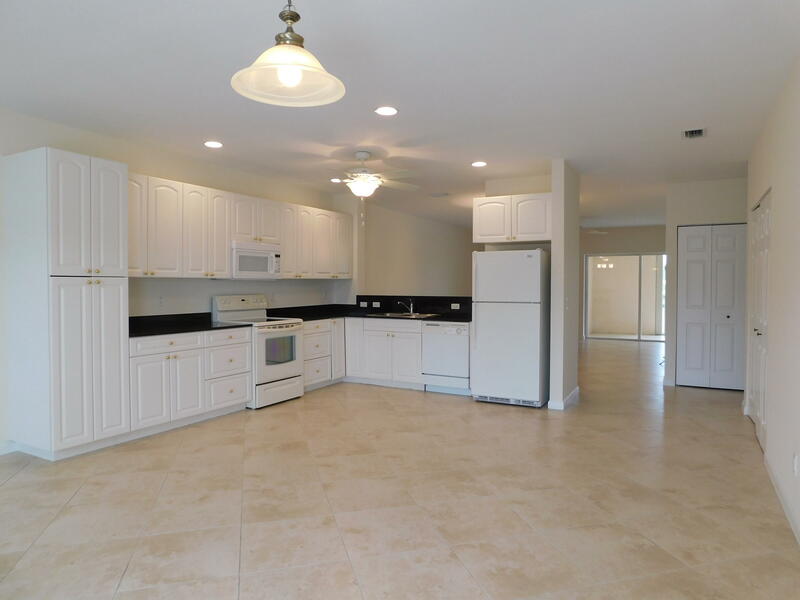 Quick Access To Jensen Beach/Intracoastal Waterway. THIS BLDG HAS LOWEST CONDO FEES IN DEVELOPMENT. Schedule Your Showing Today.